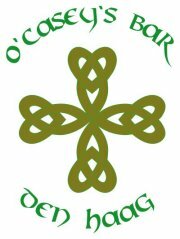 Welcome to Den Haag Gaelic Athletic Association! 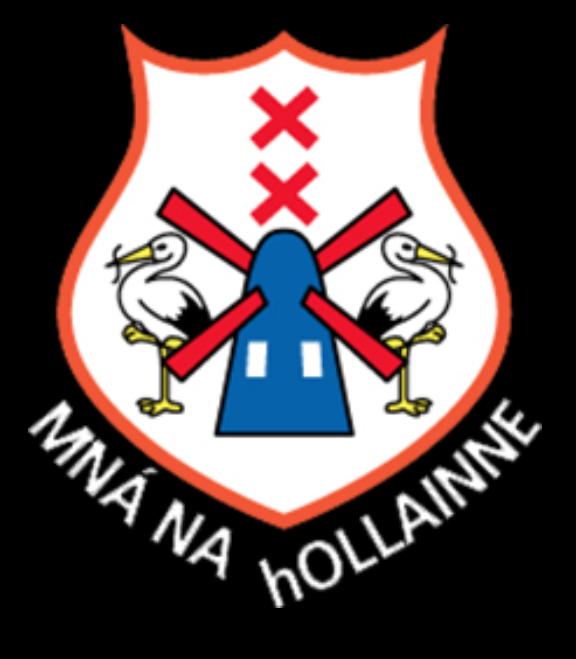 We are a gaelic football, hurling & camogie club based in den Haag but made up of members from Leiden, Gouda, Rotterdam, Nijmegen, Delft and other surrounding areas. Men’s European Football Championship winners in 2010, 2009, 2006 and 2002. Men’s European Hurling Championship winners in 2012, 2007, 2003 and 2002.